It’s a bird! A plane! Nope, it’s a drone! 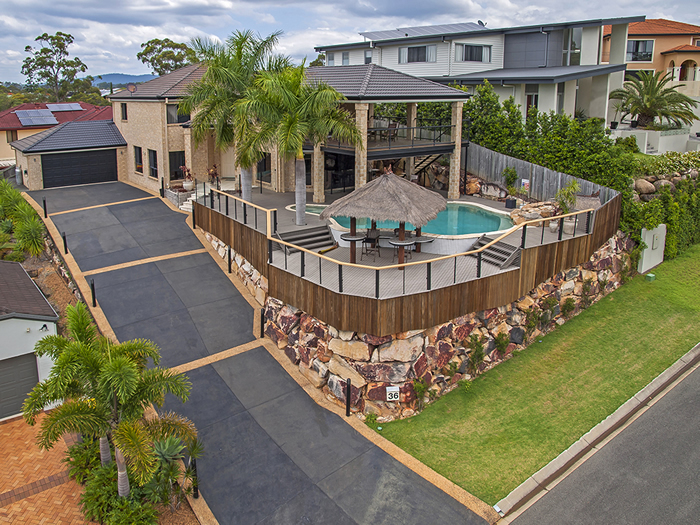 Drone Photography is an innovative way to highlight a property’s unique selling features by demonstrating an idyllic landscape or surrounding neighbourhood. Only from an elevated vantage point can the full scope of properties such as vacant land and development sites be fully appreciated. Do not waste the opportunity to showcase crucial selling features by limiting photography to images captured from the ground only. We are CASA certified as a Remotely Piloted Aircraft operator (ReOC) plus UAV Controllers. All flights have pre-flight checks and safety assessments before we take to the sky. We have full insurance cover and as expert Drone Operators we provide an efficient and safety-focussed drone service. 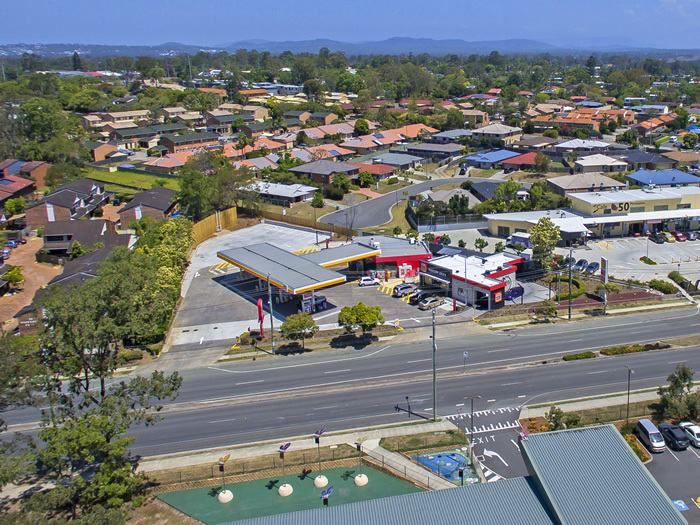 See for yourself how these drone images have made a positive impact by providing a sophisticated overview of the property and surrounding area. We are able to capture property images with a height elevation of up to 19 metres using our mobile pole unit. 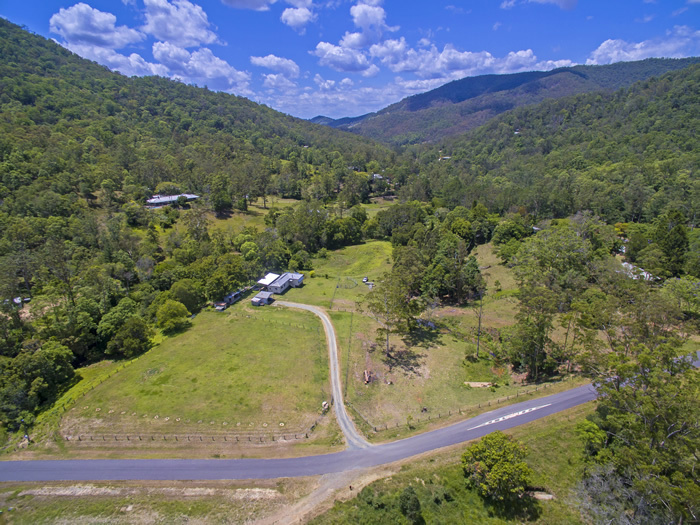 Aerial Photography is an excellent alternative to Drone Photography if there are limitations due to the property’s proximity to Brisbane International Airport. 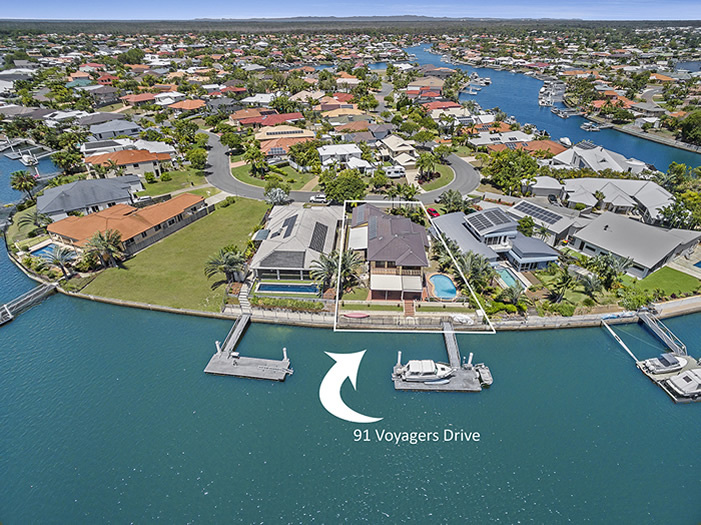 Premium properties that boast large blocks or million dollar views can be appreciated in more dimensions using drones to capture the full picture. Have a unique property that cannot be fully captured from the ground? 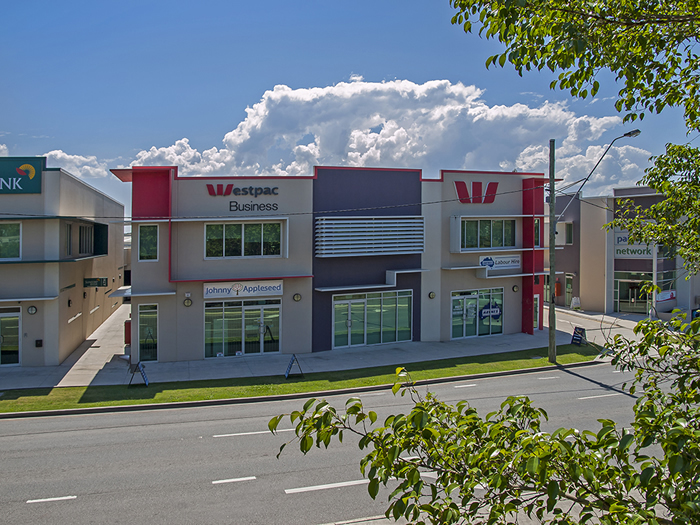 Eagle Eye HQ specialise in all things visual when it comes to Real Estate Marketing. We respect your privacy and will never provide your email address to a third party.